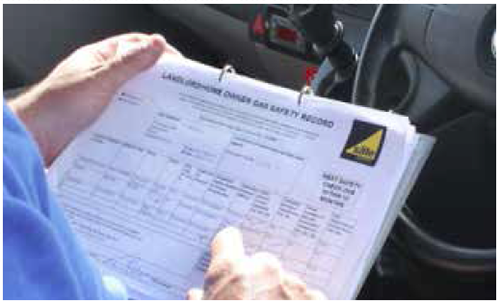 Forth Plumbing & Heating work with numerous letting agents and private landlords to provide safe, well maintained gas/oil installations together with landlord safety checks for both fuels. 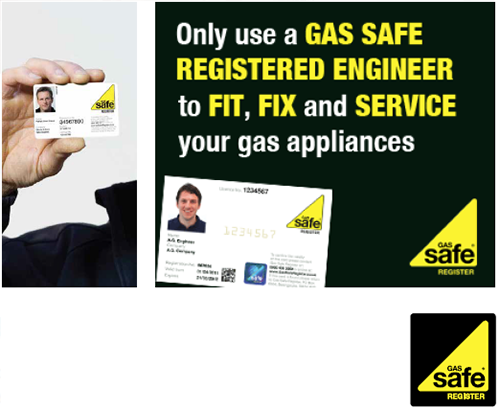 All of our engineers are Gas Safe and Oftec registered and trained to the highest possible standards. We also provide ongoing training to keep them up to speed with the very latest safety issues and regulations to ensure we can offer the best quality service to our clients. Forth Plumbing & Heating takes gas safety seriously.